We visit YouTube at least once per day. Agree? Well according to statistics one of the most visited websites among Malaysians is YouTube. 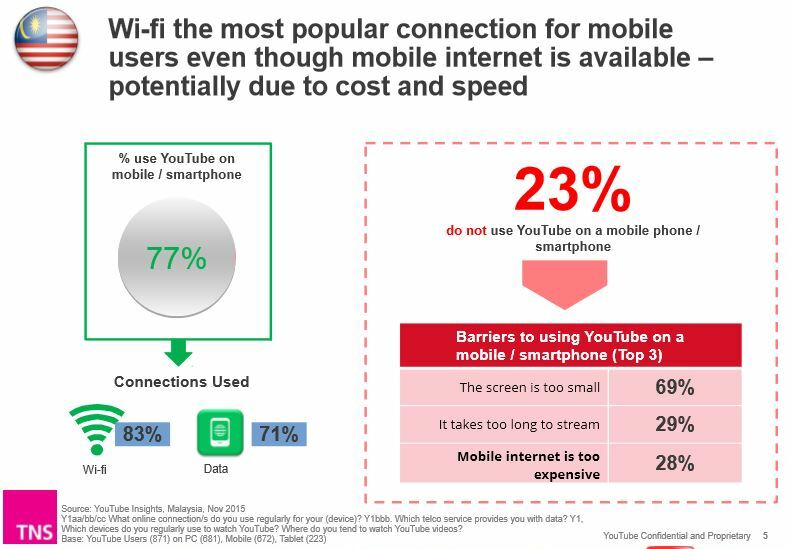 However, whats interesting is the research done by the collaboration between TNS Research and Google Malaysia, on the details of YouTube consumption in Malaysia. We love YouTube, but how much? Here are the breakdown for some important data. 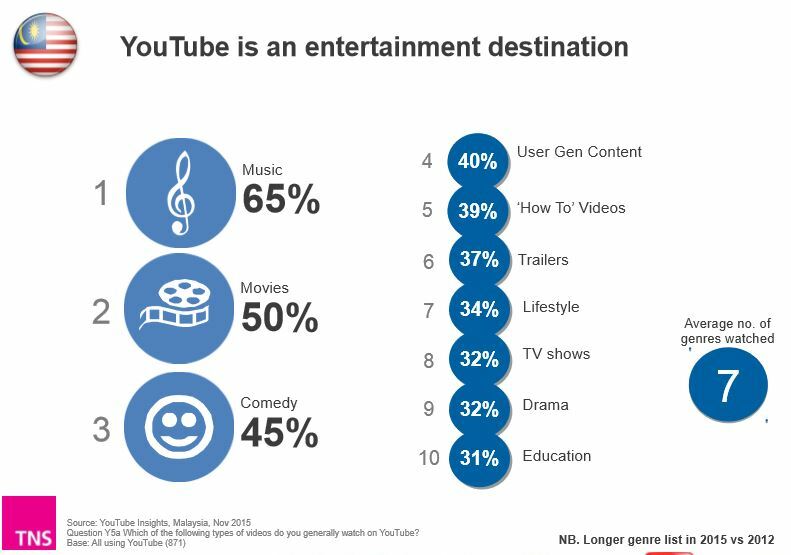 Well at least there are still some folks (23%) prefer YouTube on their desktops and laptops, but this shows that majority are shifting to their mobile devices for casual YouTube consumption. That is in line with some of Google recent works, larger nexus devices, pushing nexus tablet lines, re polishing YouTube apps etc. Okay, we know you’re waiting for this. YouTube over televisions, but on a slight margin (55%). Televisions still has its place in prime time (evening session) while the rest of the days are dominated by YouTube. We will leave this article with a question: Will YouTube, or Internet-based video streaming services like Netflix completely replace traditional medias like Television? Comment below.